Courtesy of Group Centerra, Diana Brown. Please, send me more information on this property: MLS# 798872 – $1,089,000 – 517 Whitney Bay, Windsor, CO 80550. 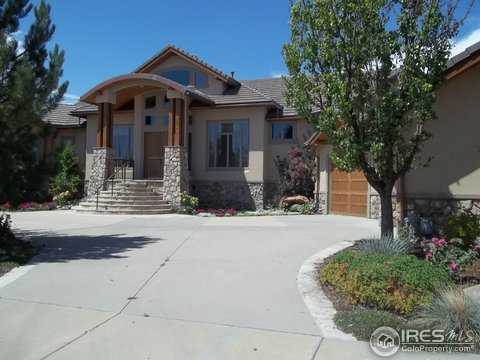 I would like to schedule a showing appointment for this property: MLS# 798872 – $1,089,000 – 517 Whitney Bay, Windsor, CO 80550.